One of the reasons I love home educating the kids is the ability to adjust our schedule to suit the family needs. We don’t stick to school holidays, rather we take breaks as we think the kids need it and then often work through the traditional half-terms / holidays. It means that when their sensory systems need a break we can allow them time to unwind and it means that if they are exhausted or emotional we can take a few days off to recover. It is a stunning little pack. He liked the idea that we could work on some pages and then put them all together to make up our own copy of the book. On each page there is a short paragraph from the story and a stunning detailed picture to colour in. And one of the great things about a colouring story, as the kids coloured in they read the story and we chatted about the different characters. The kids have decided that we are going to complete the story and then show it to their dad. We made a good start today and I think it is going to be a great little project for them to work on together. 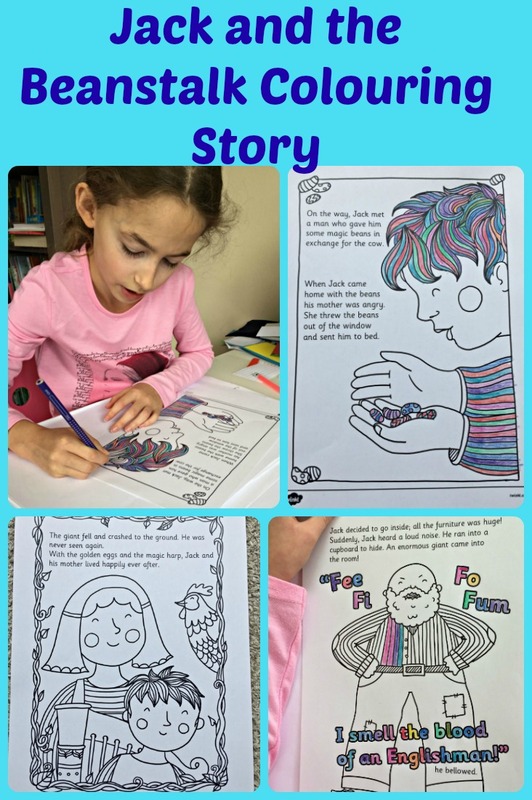 This entry was posted in English Ideas and tagged children's book, home education, homeschooling, Mindfulness colouring, sight words, story activities, Twinkl. Bookmark the permalink. The book looks lovely…and I hope Dad gets better soon.